Battle of the Marketing Automation Systems: Which is Right for your Business? Marketing is no longer just a department within your business; it has become your business. Over the last decade, marketing has changed out of sight: from the invention of the telephone, the rise of the television, personal computers, creation of the mobile phone, development of the Internet and now smartphones. What does the future hold? If only we had a crystal ball! One thing is certainly clear; the success of your marketing is critical to the viability of your business. Thus, choosing the right marketing automation software can benefit you, your employees and your bottom line greatly. 67% of marketing leaders are already using at least one marketing automation platform. 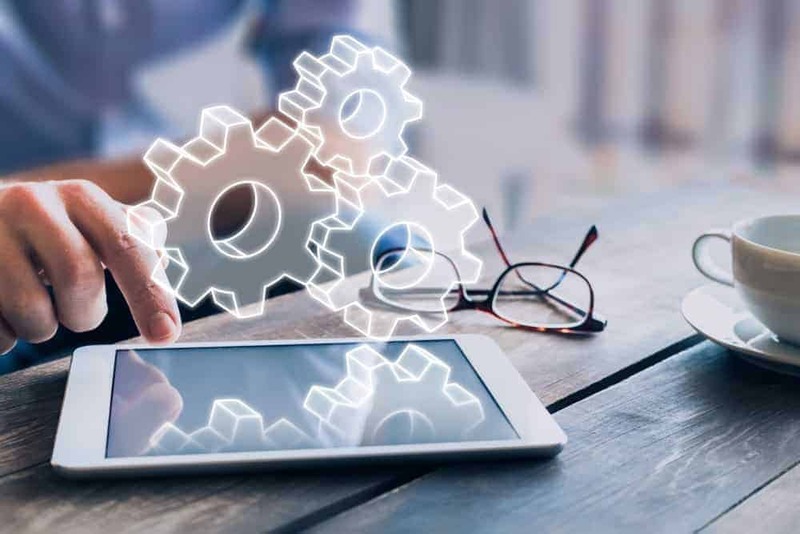 Marketing automation is completely changing how many businesses are run, no longer just capturing lead information and acting as a basic customer relationship management (CRM) tool where you input basic data. It has changed to allow for full business automation, personalisation of responses and even real-time personalisation on your website depending who is visiting. Choosing the right automation platform is no easy feat that’s for sure! When done correctly, it will do a lot of the work for you, saving you loads of time and precious resources. It also takes out the guesswork by streamlining your marketing tasks and then measuring the success. Once set up, it will provide timely and personalized interaction with your customers. Strategically selecting the platform that is best for your company is key. According to Salesforce, 67% of marketing leaders are already using at least one marketing automation platform. If you haven’t taken that step yet there are a plethora of platforms to choose from. Let’s take a look at some of the most popular to see which one is a right for your business. 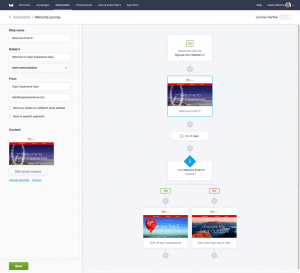 If you are looking for a marketing automation platform that is more than just a CRM and is focused on full business automation as well, then look no further than Ontraport. With as little as $80 per month, you will get a CRM, email marketing, landing pages, a campaign builder, email marketing and referral programs. Combined with the ability to easily scale, Ontraport will surely be in your contender list. And there are no long-term commitments. Their platform is easy to use, email deliverability is at their core, and their performance reporting gives you concrete evidence of what’s working. It’s a superb choice as a one-stop shop for small businesses. Less integrations than competitors, however this can be overcome by using Zapier and there live support isn’t 24/7 yet. With a visual campaign builder as their centerpiece, Infusionsoft is often a front runner. As one of the first automation systems to hit the scene, they know what they are doing. Their CRM provides lead scoring, tagging and pipeline reporting and they have over 200 integrations available. Their monthly plans start at $99.00 for 500 contacts plus a required training session fee. Their pricing then goes up based on additional contacts. A key downside of this platform is it’s often known as “Confusionsoft” for it’s complexity, we really wouldn’t advise a business without a dedicated marketing team or marketing manager implementing this without at least someone dedicated to it for the long term. Now we’re pulling out the big guns! Large enterprises will want to give Pardot a look. Training and set up is included with this system. The learning curve can be quite treacherous though. To get what most larger businesses need you can expect investing around 2k per month as a minimum. Don’t’ let that scare you off though. You definitely get what you pay for; a clean interface, a huge variety of pre-built templates, and social media scheduling are all included. Not for small or medium sized businesses, and many of their advantages features are saved for the $2,000/month+ subscriptions. 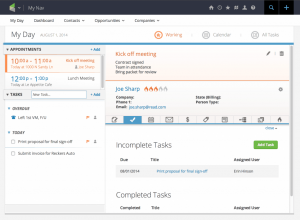 With a pre-built set of workflows and a deep dive into CRM and sales, HubSpot may be the choice for you. They have some basic functions available at no charge if you want to give it a whirl. Generally, HubSpot focuses on mid-size and large businesses with experienced marketers. 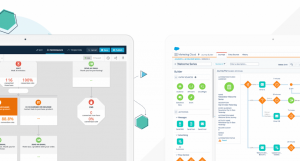 Their CRM is super easy to use and it integrates with many of the popular apps, including, Salesforce, Zapier, and Shopify. This platform comes with a hefty price tag and their Professional and Enterprise plans require an annual payment. In addition, the more successful your campaigns are and the more contacts you get, the more the price of your subscription will cost. If you’re looking for a good starter program, you may want to check out Campaign Monitor. Rates start at less than $10 per month. Yes, you read that right! 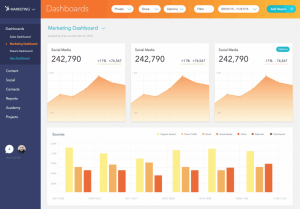 Over 250+ integrations, an attractive interface, pay as you go options, and easy to use tools small businesses will certainly give this system a look. If you want an easy way to quickly connect with your customers and you haven’t thought out a long-term strategic plan give it a try. If you’re looking for advanced reporting and customer service to hold your hand you won’t get it here. This platform is cheap and therefore doesn’t come with many of the bells and whistles and also is not innovating at nearly the pace. A good starter choice! No one platform is going to tick every box on your list of “must haves” and “would be nice”, so take the time to evaluate your top picks in relation to price, integrations, usability, and capabilities. How much is this going to cost me? Price obviously plays a big role in which platform businesses choose but it’s important to weigh all the factors. If you’re making your decision solely on cost, you’ll surely be disappointed. Paying a little more may save you in the long run; don’t just think about your budget now, think onward 3-5 years. The monthly cost of any platform is going to range greatly depending upon your company size or in some instances the number of contacts you have. Ensure to review monthly cost vs annual cost and long-term commitments. A CRM integration is often the main aspect users evaluate when considering a marketing automation system. 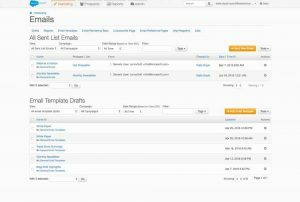 Think about the email capabilities you will need, in addition to the content capabilities. Some platforms do a wonderful job of creating landing pages and other forms of content to send to your contacts, including coupons. Don’t underestimate what you need it for. Again, don’t just consider your current business but your future growth. Some of these platforms can get super complicated. Factor in who will be the primary users. Do you have an army marketing department or a one man show? Do you often like someone to guide you thru the process or do you prefer to figure things out on your own? As you gauge which system will be right for you, the clever thing to do would be to catalog the features that are important and vital. Think about features, size of your contact list, budget, skill levels of staff members, company size, etc. Then, do your homework thoroughly and select the system that offers all the aspects you require for business success now and in the future. You will be on the road to identifying and qualifying more leads, improving your sales coordination, keeping your marketing strategy consistent, decreasing costs, personalizing relationships and boosting efficiency. Do I need to say more? If you’re ready to get started with marketing automation solutions, contact our Perth team today!